Brightway has been serving the shoe industry for more than 30 Years and is one of the oldest Shoe Sole manufacturers in India. The success of Brightway soles has always been in Consistent Quality, On – Time Delivery, Competitive Pricing, Innovation, Technology & Customer Support. 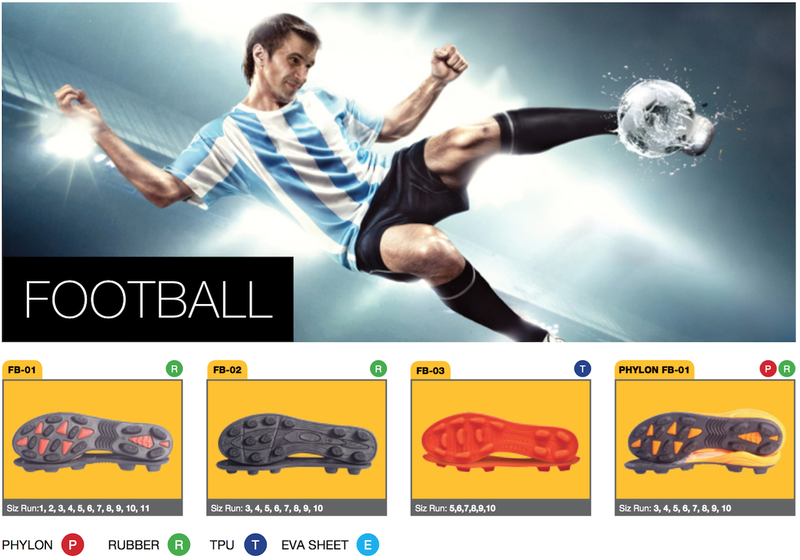 We are the only company from India who has specialised in Sports Shoe Soles and we are the first Idian company to introduce Pylon soles. At Brightway, we Constantly work to Innovate our products so that they become better in every aspect, then it may be Performance, Comfort, Finish or Adhesion. Our rigorous quality checks, and in- house testing facility help us achieve highest level of market standards. 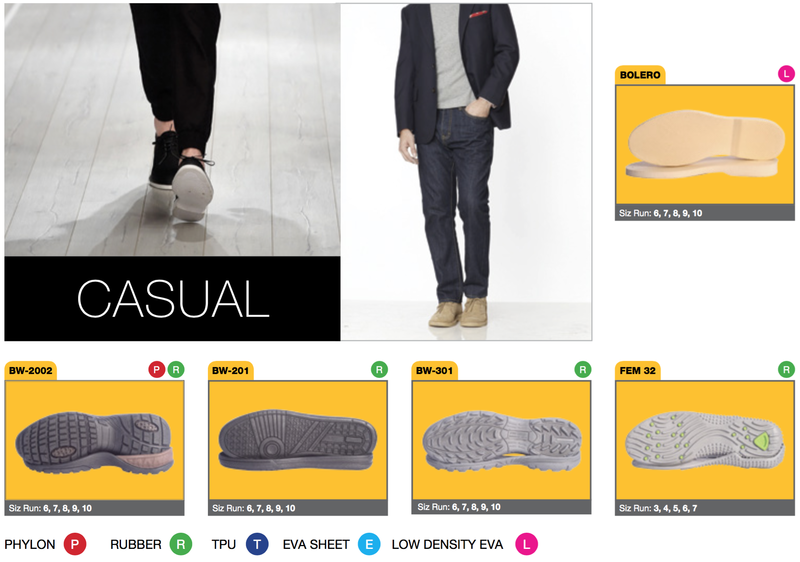 With a total installed capacity of 28000 Soles & 500 Micro Cellular sheets per day we offer our clients a wide variety of soles ranging from Rubber soles, Phylon soles, Injected/Rubberised EVA soles to TPU soles. Ability to achieve quality and innovation has got us into the trusted vendor list of the brands like Puma, Woodland, Nike, Adidas, Converse, Reebok, K-Swiss, Sprandi, Fila, Slazenger, Lee-Cooper, Bata, Manz, Fortuna, Farrutx and many more. Experience and Motivation to adapt, has helped us to innovate and produce largest variety of Shoes soles in India. 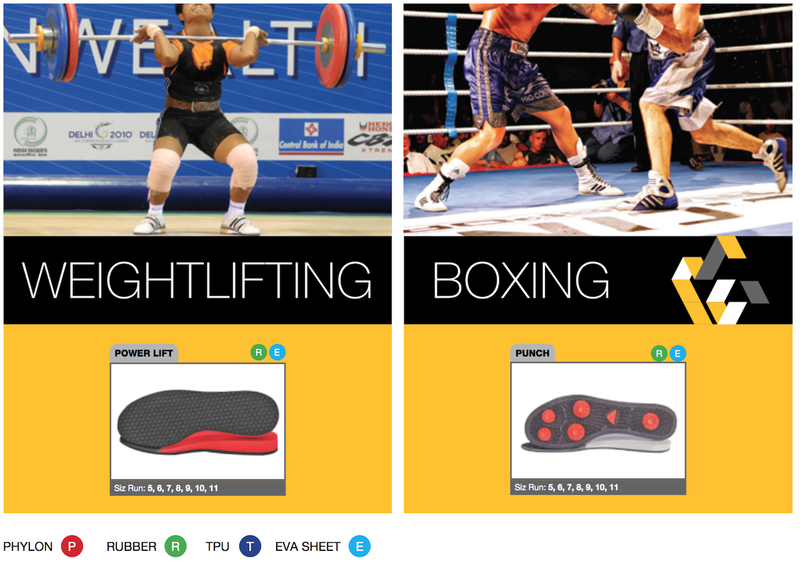 We know shoes with different usage needs different types of soles. Our Experience, Knowledge has given us the ability to customize the soles as per requirement of the shoes type. We believe Nothing is Impossible, and are open to any sole segments, and even provide Custom Sole Solutions. At Brightway, we make sure of the quality checks are done at every level of production to achieve Highest Quality Standards. We plan and ensure Batch Testing of Compound and Physical testing of soles with our in-house Laboratory. It help us to deliver products with Consistency and High level of precision. Committed to deliver better soles, we keep on innovating with process and composition of the soles. We have the Latest Machinery & Modern Infrastructure to support our improvement in sole making. Innovation as a part of our company DNA. 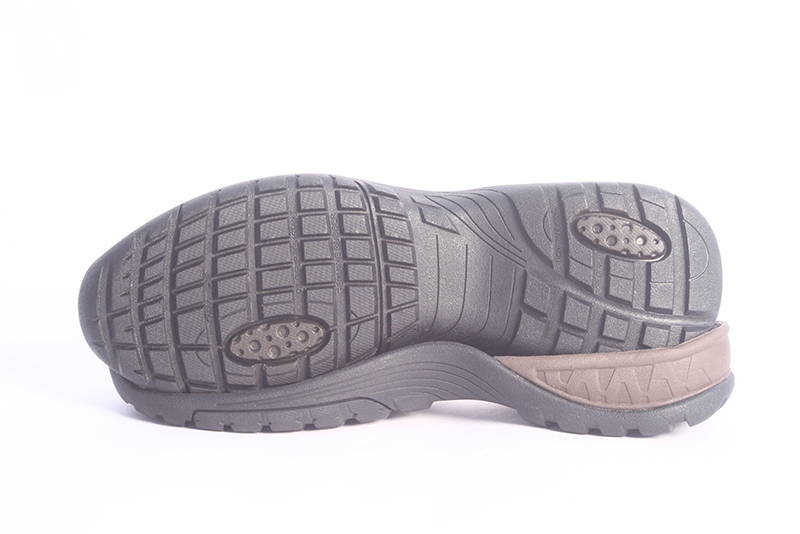 We work constantly to improve the Sole Development Process and create Soles of specific characteristics like Lighter, Comfortable, Sturdier and High Abrasion Resistant. Our Strategic tie-up with technology driven mould manufacturers from Taiwan & China give us added advantages in delivering desired results. 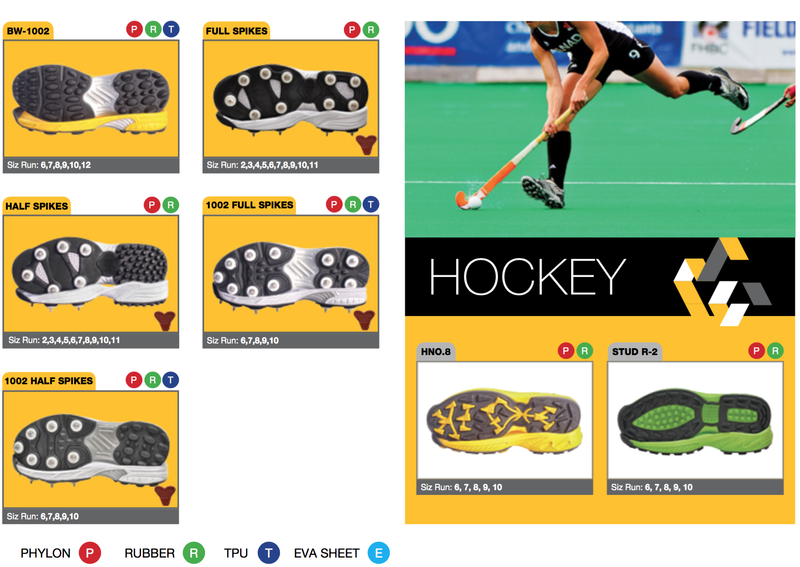 Ruboprene™ – Our composition of Rubberised EVA is a result our in-house research to get the best of both Rubber & EVA. 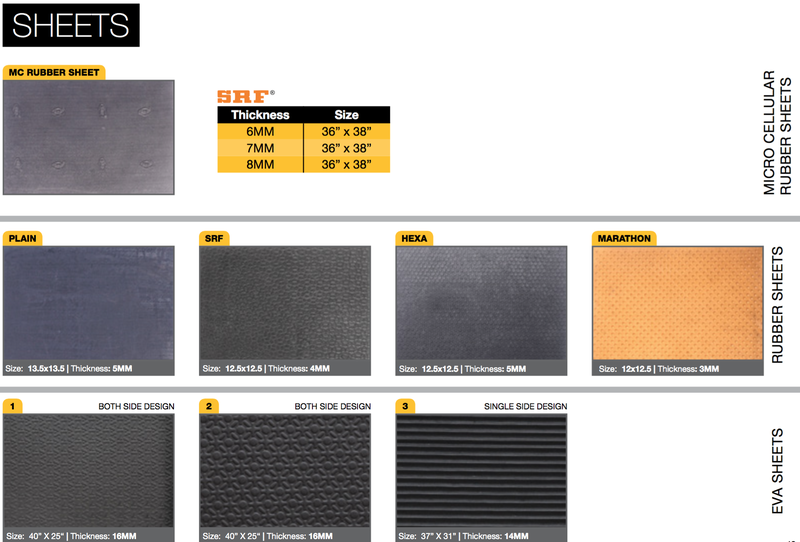 As we call it Rubberised EVA, It has all the goods of EVA – Light Weight, Low Density and Flexibility & as RUBBER – High Abrasion Resistant and Strength. 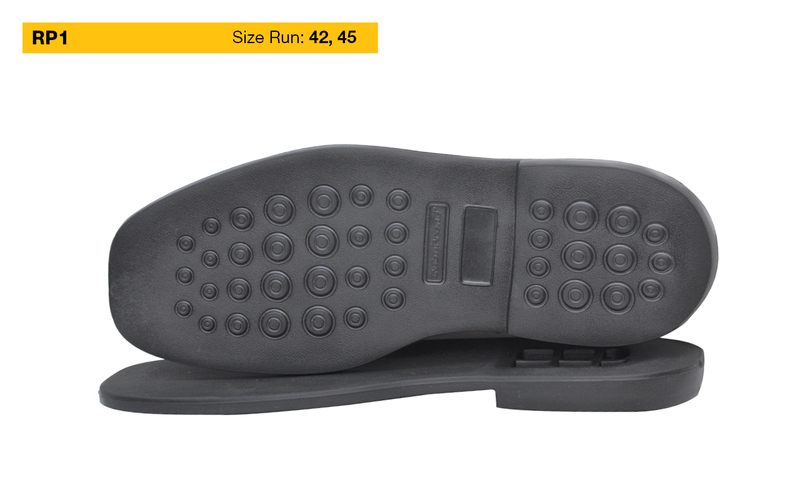 It has excelent compression which results in higher comfort level. Our Eco Friendly Compound is recyclable and can be used for Sports & Lifestyle shoe segment.